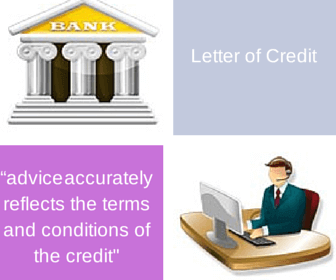 On this post I will try to explain you one of the most important concepts in letters of credit: Advising Bank. Why an issuing bank need to use another bank’s services in order to advise the letter of credit to the exporter? 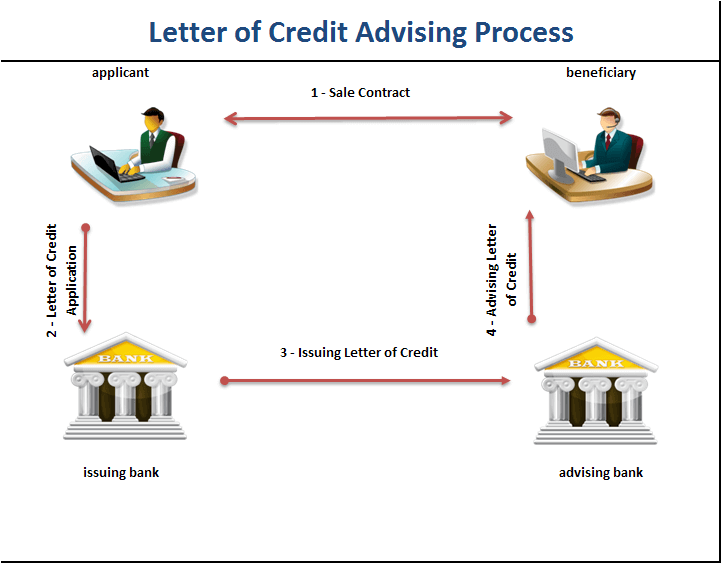 What are the roles and responsibilities of the advising bank in a letter of credit transaction? What are the differences between the nominated bank and advising bank? 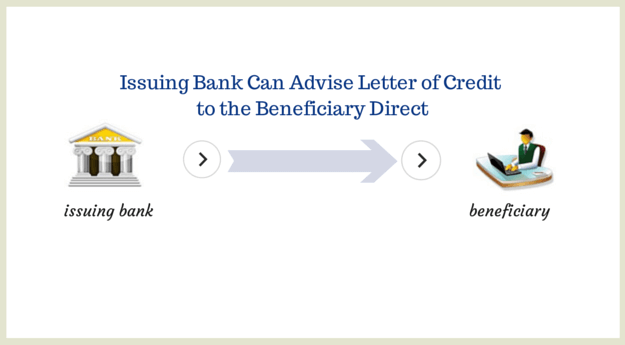 How advising banks authenticate letters of credit before advising them to the beneficiaries? An advising bank means the bank that advises the letter of credit to the exporter at the request of the issuing bank. An advising bank acts upon the issuing bank’s request to advise the letter of credit to the beneficiary. Why an Issuing Bank Needs to Use an Advising Bank’s Services in Order to Advise the Letter of Credit to the Exporter? An issuing bank needs to utilize an advising bank’s services just for practical reasons. Exporters and importers are generally located in different countries in international business transactions. In order to open a letter of credit, the importer applies to his bank which is located in his own country. 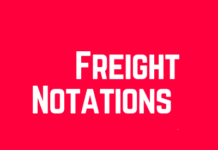 Once the letter of credit is issued, it must be conveyed to the exporter. 60-70 years ago issuing banks used to write down letters of credit on their corporate letterhead papers, signed and sent them to the beneficiaries via postal services. As technology advances, first, tested telex messages replaced the paper form of the letters of credit. Later on authenticated swift messages replaced both tested telex and paper form of the letters of credit. At the moment the vast majority of letters of credit issued by secure online swift platform. 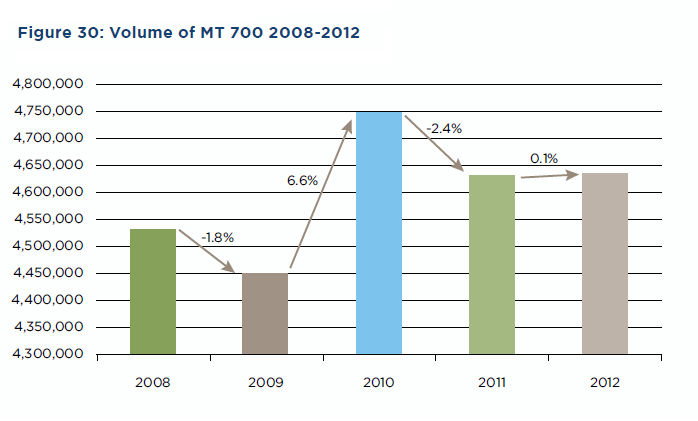 Letter of credit issuance statistics via Swift platform. MT 700 Swift message statistics. The Swift platform is used by banks and big corporations. Most of the small and medium size manufacturing companies and importers do not have an access to the swift platform. As a result issuing banks have to use advising banks’ services when advising the letters of credit to the beneficiaries. Advising banks and the beneficiaries are located at the same country. Usually the advising bank has a business relationship with the exporter, because the exporter informs his advising bank preferences to the importer during the negotiation phase of the transaction with the help of the sales contracts or proforma invoices. A letter of credit can be advised to an exporter via an advising bank. According to the letter of credit rules, the advising bank has no payment responsibility against the exporter as long as the advising bank is not a confirming bank. The advising bank advises the letter of credit and any amendment without any undertaking to honour or negotiate. Advising bank has two main responsibilities against the beneficiary. Firstly, the advising bank must signify that it has satisfied itself as to the apparent authenticity of the letter of credit or amendment. Secondly, the advising bank must ensure that the advice of the letter of credit accurately reflects the terms and conditions of the credit or amendment received from the issuing bank. It is also possible to use the services of another bank (“second advising bank”) to advise the letter of credit and any amendment to the beneficiary. 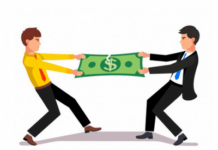 According to the letter of credit rules first advising bank’s and second advising bank’s responsibilities are the same against to the beneficiary. By advising the credit or amendment, the second advising bank signifies that it has satisfied itself as to the apparent authenticity of the advice it has received and that the advice accurately reflects the terms and conditions of the credit or amendment received. Issuing banks must advise the letter of credit and subsequent amendments to the beneficiary through the same advising bank. For example, if the letter of credit advised to the beneficiary by the Advising Bank A in country Y, subsequent amendments must be advised to the beneficiary by the same bank. 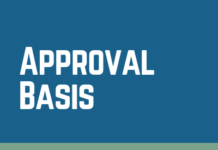 If a bank is requested to advise a credit or amendment but cannot satisfy itself as to the apparent authenticity of the credit, the amendment or the advice, it must so inform, without delay, the bank from which the instructions appear to have been received. If the advising bank or second advising bank elects nonetheless to advise the credit or amendment, it must inform the beneficiary or second advising bank that it has not been able to satisfy itself as to the apparent authenticity of the credit, the amendment or the advice. Can The Issuing Bank Advice the Letter of Credit to the Beneficiary Straightforward Without Using an Advising Bank’s Services? According to the current letter of credit rules advising bank acts as an agent on behalf of the issuing bank. As a result the issuing bank may choose to transmit the letter of credit to the beneficiary himself. This would be the case especially in domestic letters of credit, where both the applicant and beneficiary are the customers of the issuing bank. 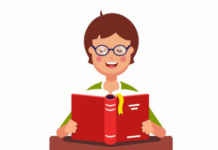 Which UCP 600 Articles Regulate the Advising Bank’s Responsibilities? UCP 600 article 9 defines the roles and responsibilities of the advising bank. 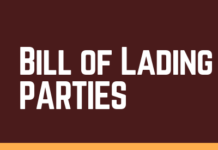 Advising Bank’s Liabilities have been described in article 7 under UCP 500 which was the previous set of rules for the international letters of credit. 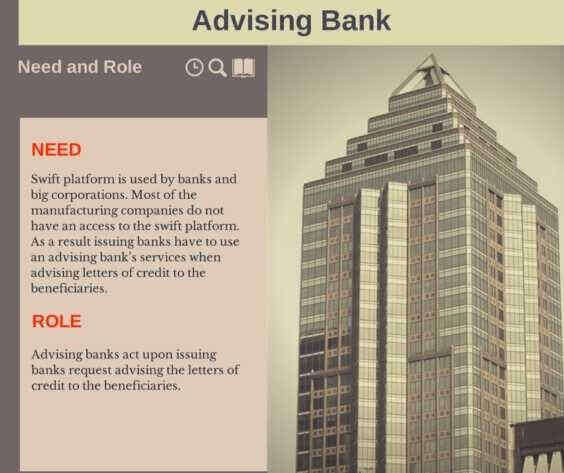 What are the Differences Between the Nominated Bank and the Advising Bank? Nominated bank is the bank with which the letter of credit is available as a result letter of credit expires at the counters of nominated bank. An issuing bank authorizes a nominated bank to honor or negotiate the complying documents that are presented to the nominated bank. Advising bank has no connection with the letter of credit availability or the place of letter of credit expiry. Advising bank has no connection with the payment of the letter of credit unless it is a nominated or confirming bank. How Does an Advising Banks Authenticate the Letter of Credit Before Advising It to the Beneficiary? Letters of credit received by SWIFT platform: Swift messages are authenticated message types and they need no further controls for authentication. 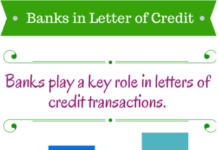 Letters of credit received by paper format: The signatures on the letter of credit must belong to the issuing bank’s official representatives. In order to verify this advising bank must check the signatures with specimen signatures held at the bank. 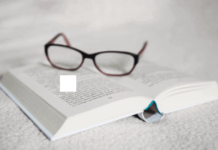 Case Study: How to define the advising bank’s responsibility in respect of “advice accurately reflects the terms and conditions of the credit or amendment received”? Answer: Sub-article 9 (b) for the advising bank and sub-article 9 (c) for the second advising bank, recognize the responsibility of such banks to ensure that all the details of a credit or amendment are advised to the beneficiary. It can happen that when photocopying a credit or amendment that has been received, part of the message is not copied due to the folding of the document to accommodate the photocopier. The rules require the bank to ensure that all the details of a credit or amendment that are relevant to the beneficiary are sent to the beneficiary. There may be information that appears in a credit or amendment that is between the two banks e.g., financing requests, interest details or bank account numbers etc. that are of no concern to a beneficiary. These may be conveyed to a beneficiary or deleted from the advice that is sent to the beneficiary. This question replied by Gary Collyer during the XXV Latin American Foreign Trade Congress – CLACE, Guatemala, June 3-5, 2009. 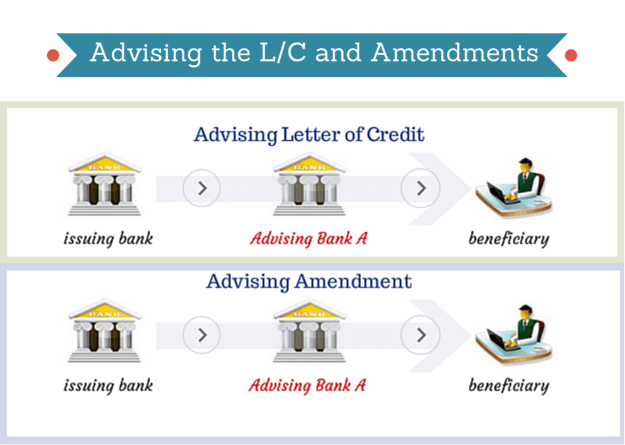 According to current letter of credit rules, an advising bank may utilize the services of another bank (“second advising bank”) to advise the credit and any amendment to the beneficiary. A bank utilizing the services of an advising bank or second advising bank to advise a credit must use the same bank to advise any amendment thereto. What Does “With Recourse” and “Without Recourse” Mean in International Finance?